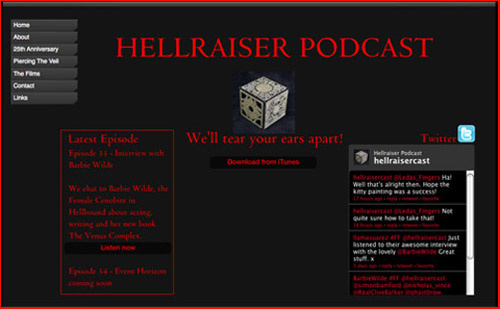 with Barbie about her novel The Venus Complex, Hellraiser and more. 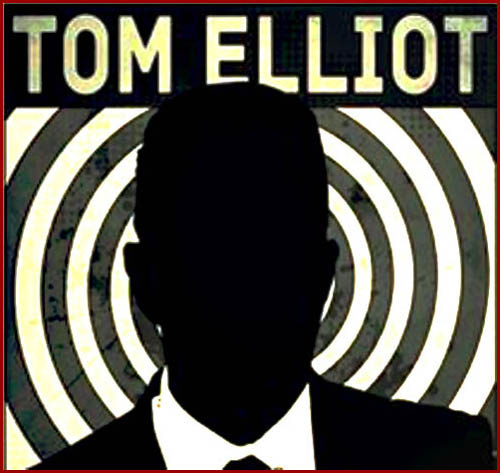 Interview with Tom Elliot of the Grindhouse Tom website. 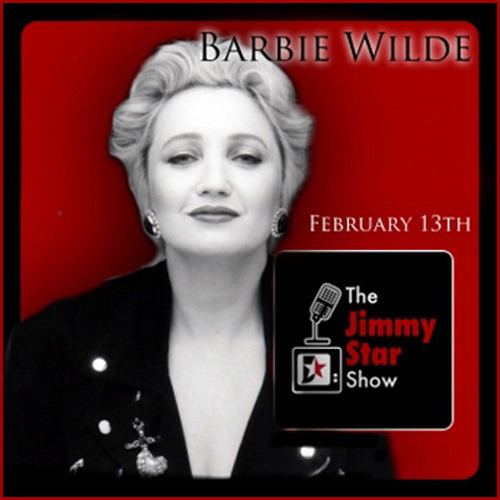 Interview with Jimmy Star and friends. February 2013. 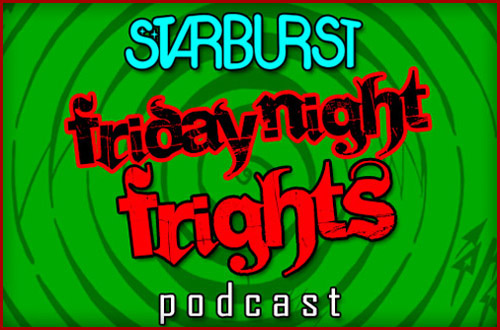 Interview with Jon Towlson for Friday Night Frights, Starburst Magazine. December 2012. 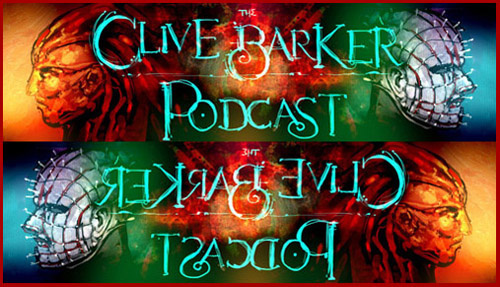 Interview with Ryan Danhauser & José Leitão for the CliveBarkerCast. November 2012.